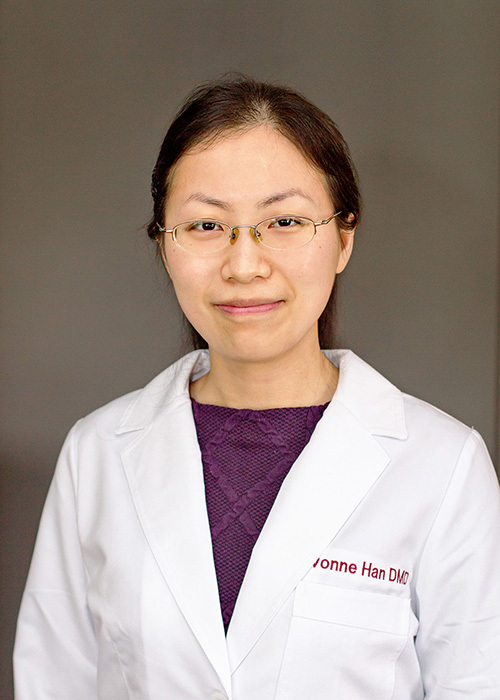 Dr. Yu (Yvonne) Han attended Portland State University and majored in General Science and minored in Chemistry and French. Upon graduation in 2012, she received her Bachelor of Science degree with high honors. She then completed her dental school education at Oregon Health & Science University and received her doctorate degree in 2017 with high honors. 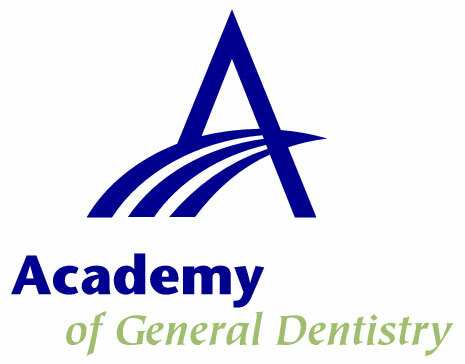 Dr. Han is an active member of the American Dental Association, Oregon Dental Association, and the Academy of General Dentistry. She is also committed to continuing education and takes many advanced courses to enhance her skills and better serve the needs of her patients. Dr. Han was born and raised in China and came to the States in 2008 for school. Growing up in China, Dr. Han didn’t have access to the same quality of preventive dentistry we have today, and as a result, she experienced dental problems when she was young. She decided to become a dentist so she could help prevent children and their families from suffering oral health issues. Dr. Han loves her work and wants to provide the finest care and help patients achieve a higher level of health and wellness. Dr. Han has also participated in different dental volunteer work including Oregon Mission of Mercy events, Give Kids A Smiles events, and Compassion Clinics. When she is not in office, Dr. Han enjoys gardening and spending time with her family.